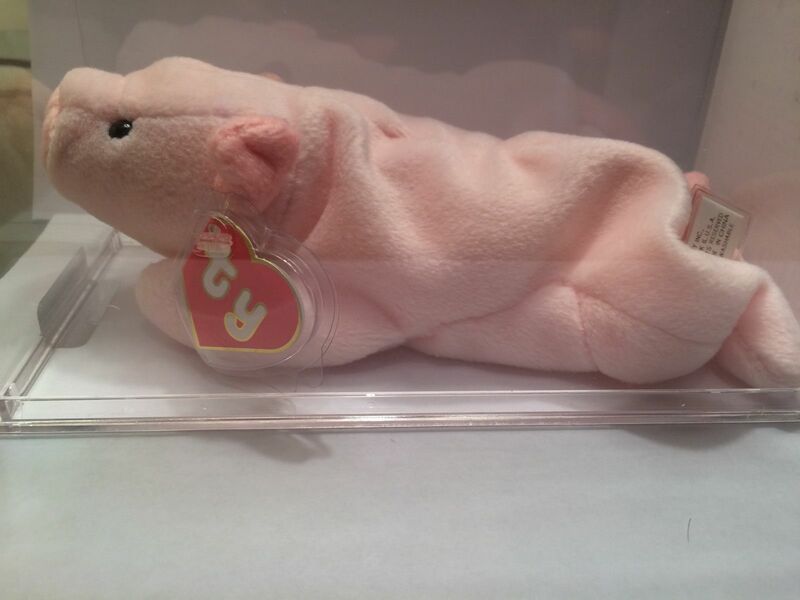 The #1 Beanie Babies Website! 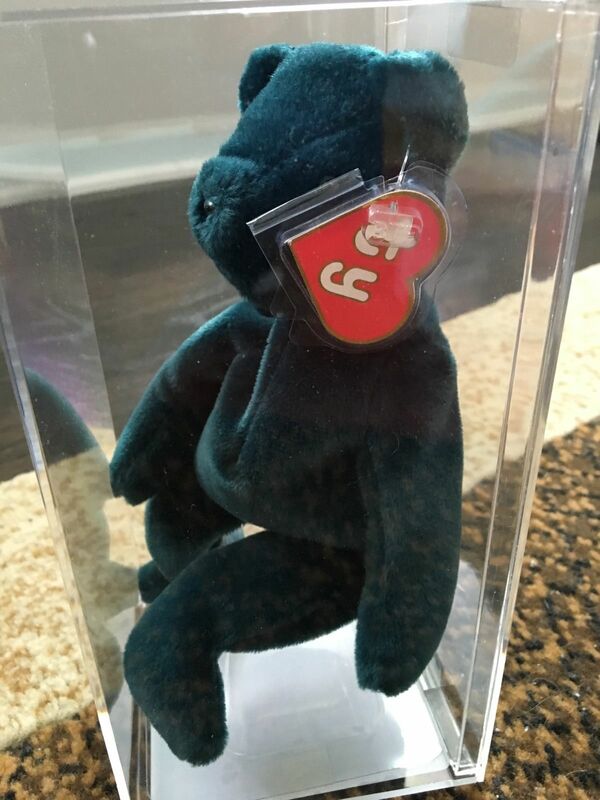 1st Generation Beanie Babies that have the 1st Generation Hang Tag can be worth money. 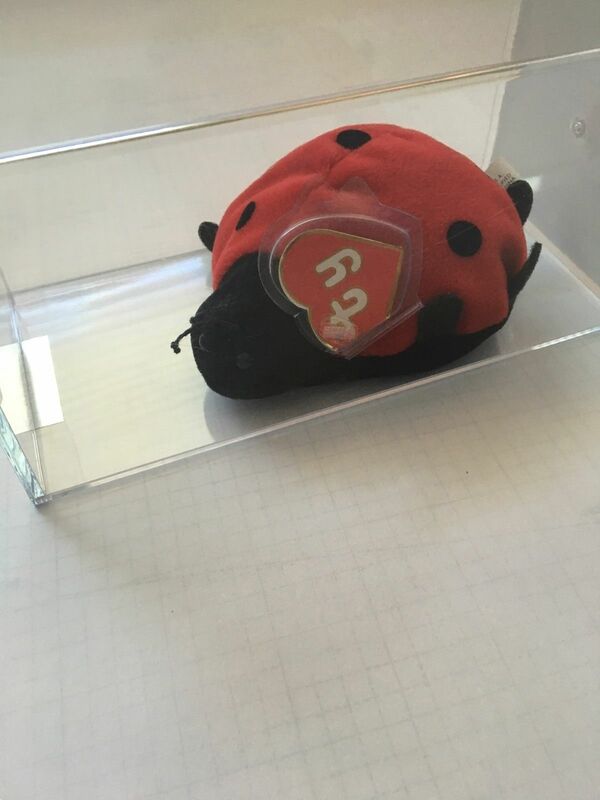 Those are some of the most rare Beanie Babies available on the secondary market and some can sell for hundreds of dollars even today. 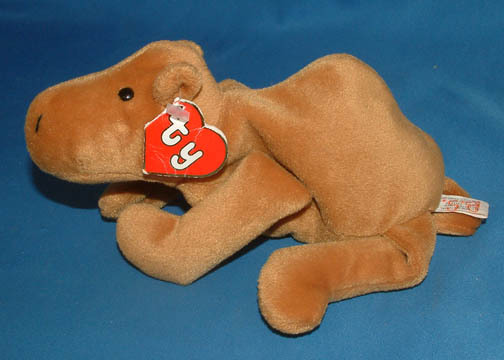 The Beanie Babies with the 1st Generation Hang Tag were some of the very first Beanie Babies to be produced in early 1994. 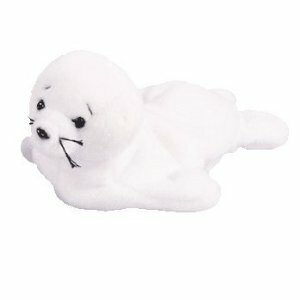 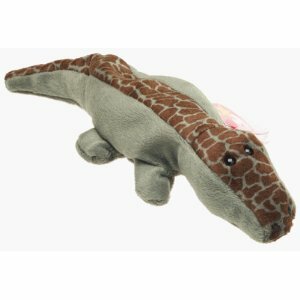 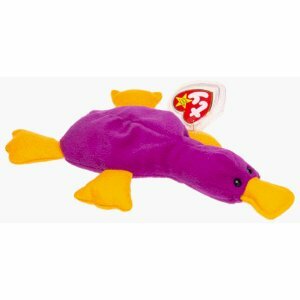 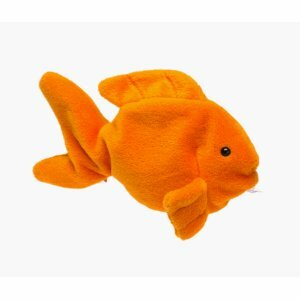 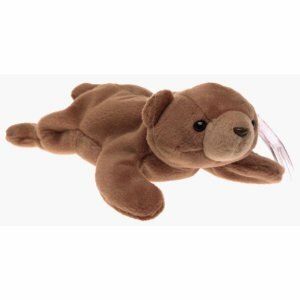 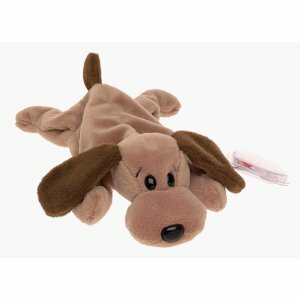 Many of the Beanie Babies on this page will continue to be made throughout the generations of Beanie Babies. 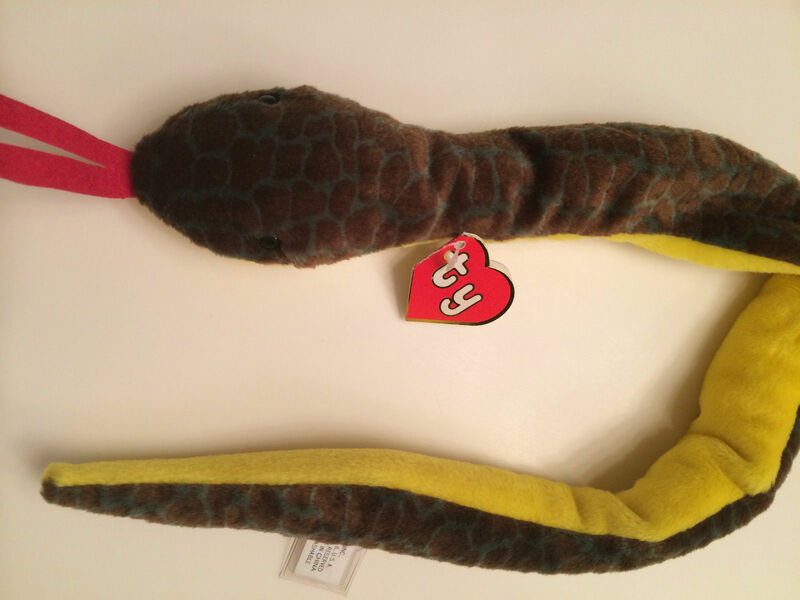 Determining the value of your Ty Beanie Beanies can be a frustrating process. 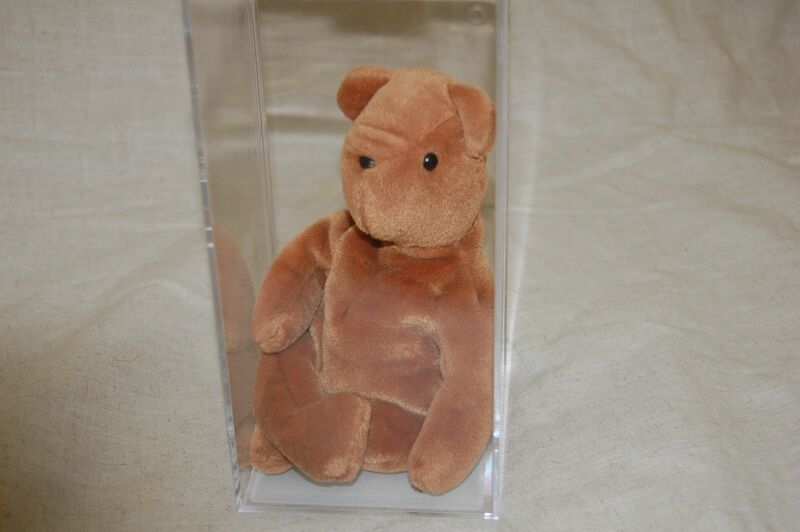 A 1st Generation Chocolate The Moose is rare and has a value of probably over $100+. 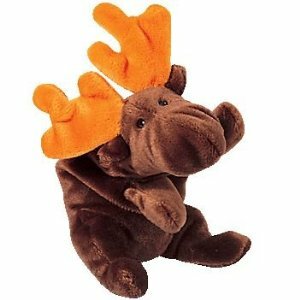 Put it side-by-side next to a 5th Generation Chocolate The Moose, which might be worth $1-$5, and they look almost identical. 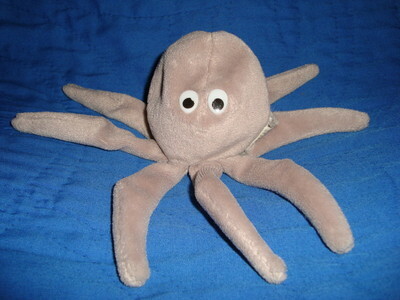 The ones with the 1st Generation Hang Tag are worth the most, whereas versions with different tags can be almost worthless. 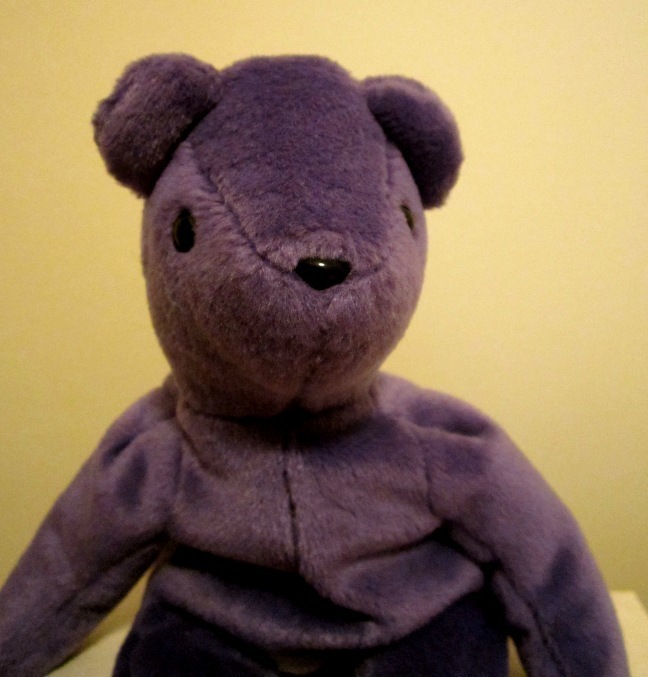 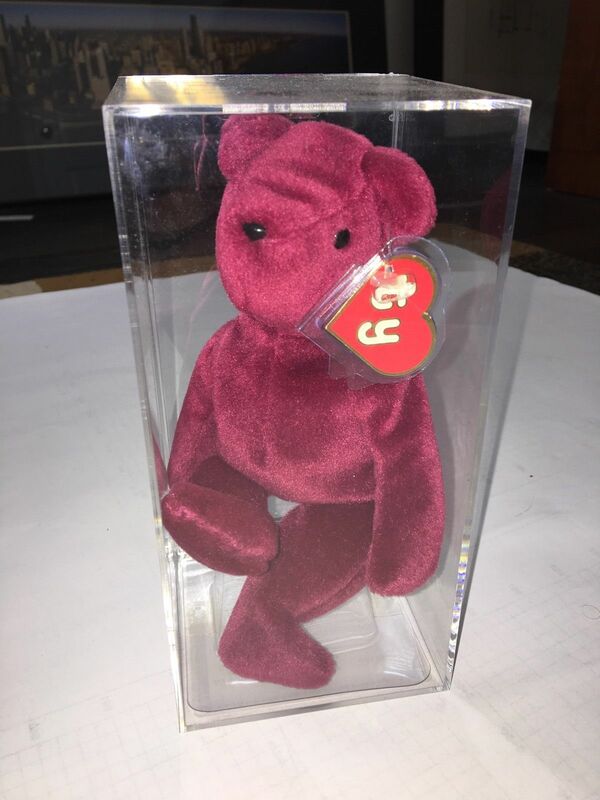 The tags make a huge difference in the value of your Beanie Babies and be sure to look them over closely before you think you have a rare plush toy. 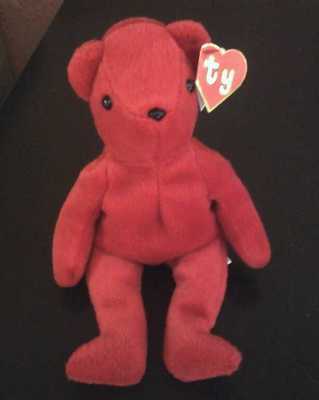 The good news is, finding out if you have a 1st Generation Beanie Baby is easier than figuring out most tag generations. 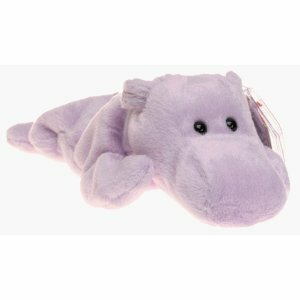 1st Generation Hang Tags DO NOT open like a book. 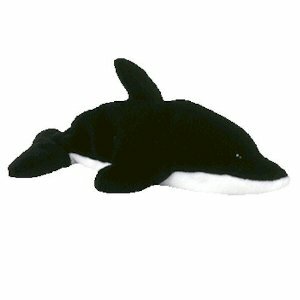 And 1st Generation Tush Tags are in black and white. 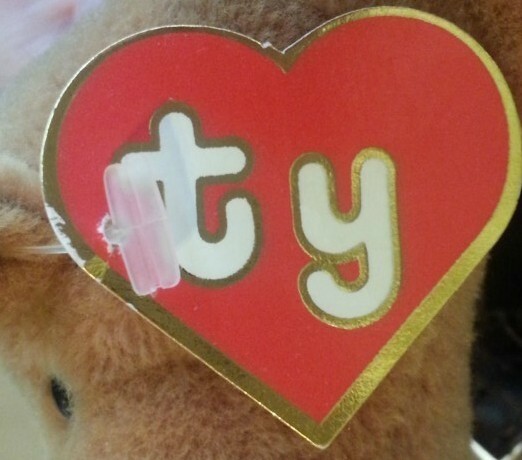 You must have both of these tags to be considered a 1st/1st Generation Ty Beanie Babies. 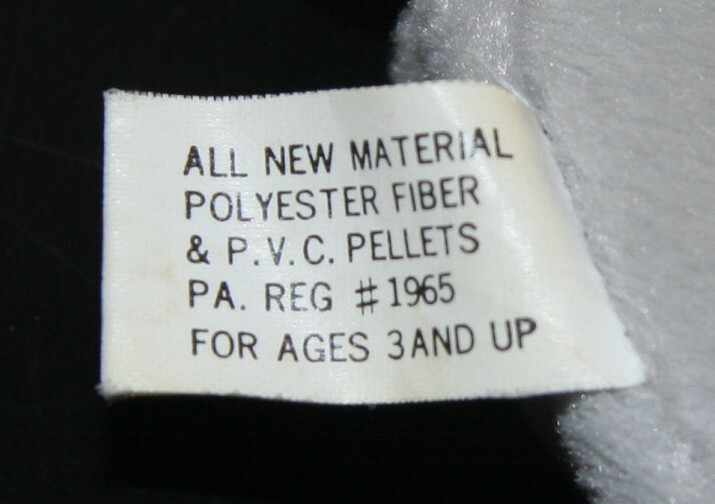 Below are some more facts about 1st Generation Tags. 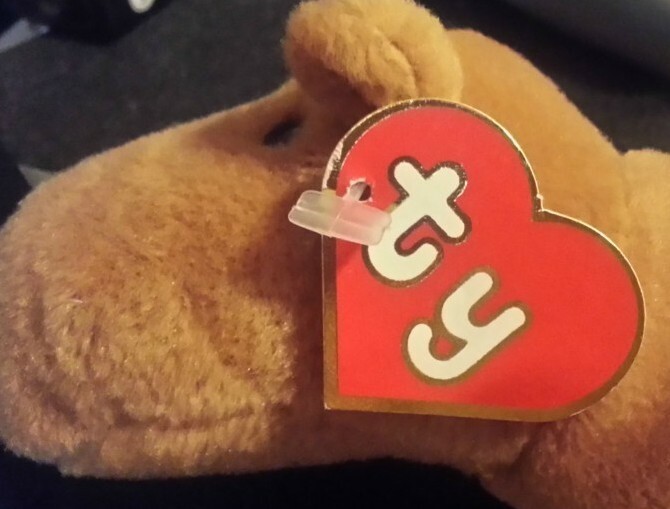 1st Generation Hang Tags are flat and do not open up like a book. 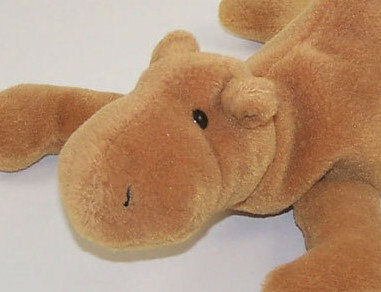 1st Gen. 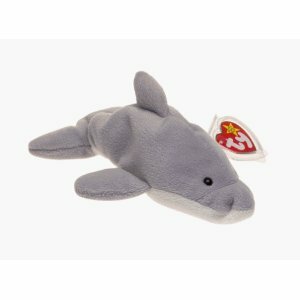 Hang Tag Beanie Babies were made in either China or Korea. 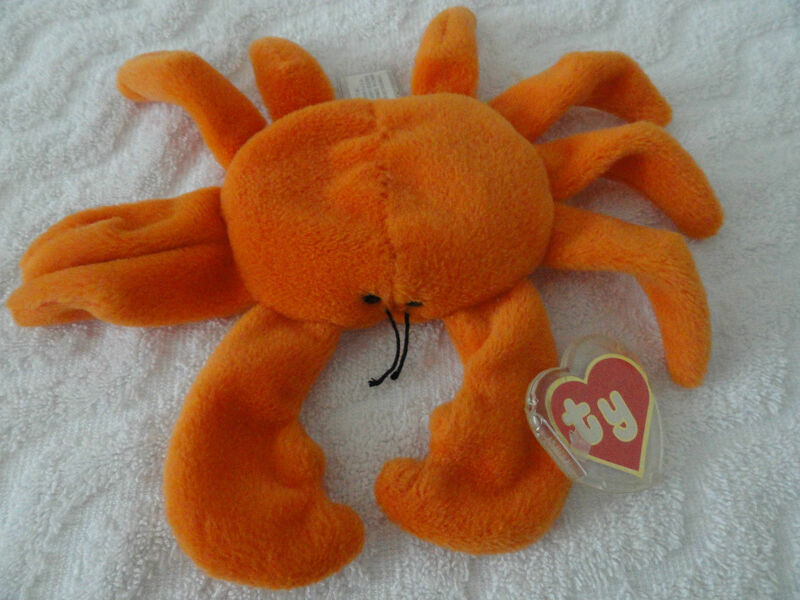 Tags that are still attached to the Beanie Baby and in good condition are worth more. 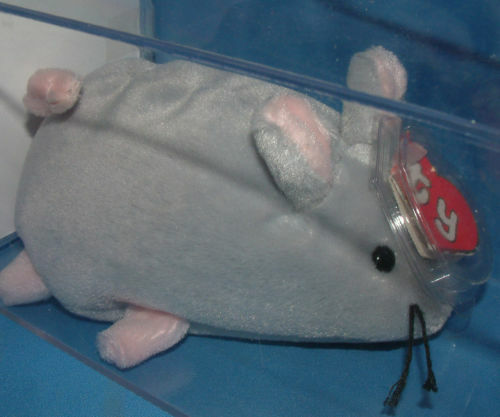 Buyers of early Beanie Babies would often remove the tag. 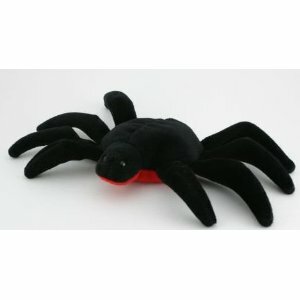 BB’s without tags are worth less. 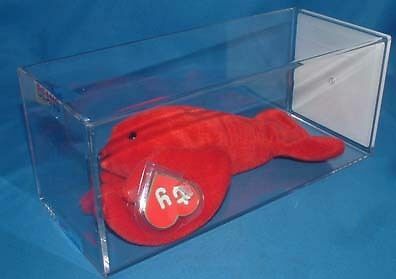 1st Generation U.K. Beanie Babies had a special tag. 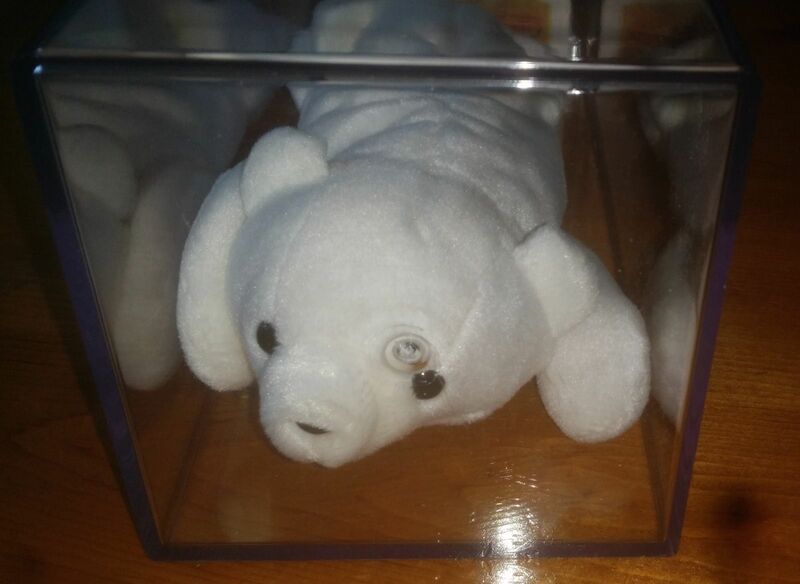 Those are ultra rare and hardly seen. 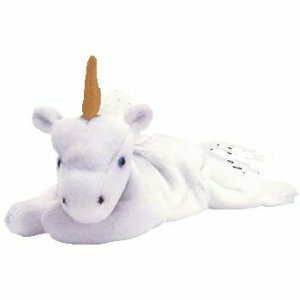 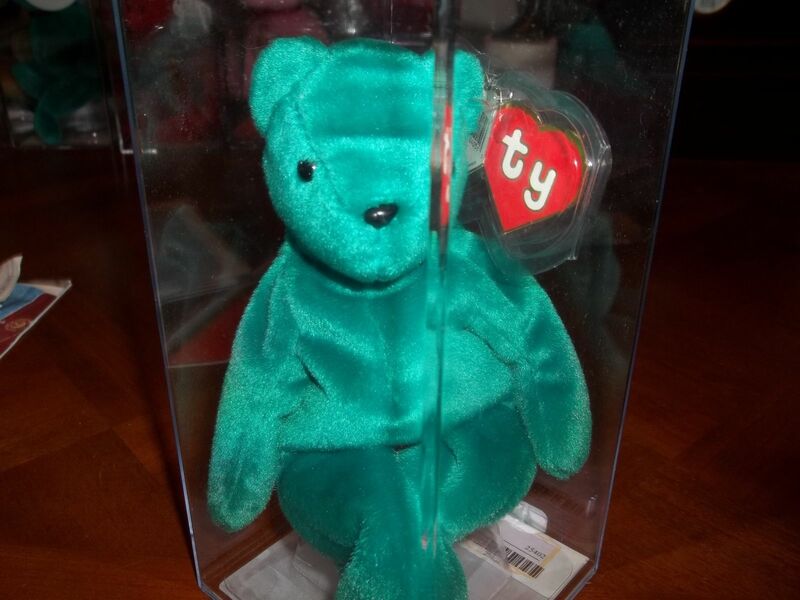 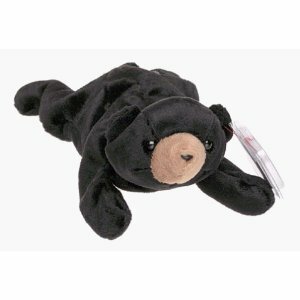 Many people get fooled thinking they have a valuable Beanie Baby, only to find out it doesn’t have a 1st Generation Hang Tag and was apart of another Generation that was mass produced. 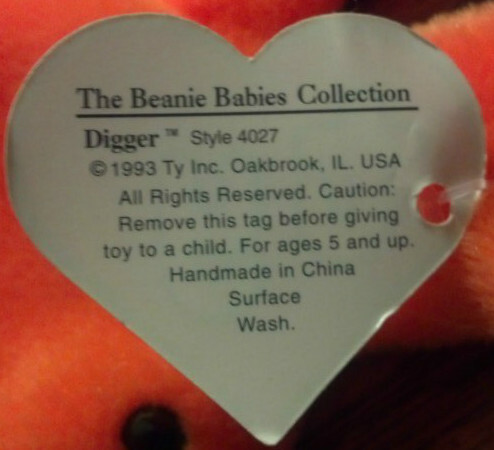 The ‘Teenie Beanies’ distributed by McDonalds also had flat tags. 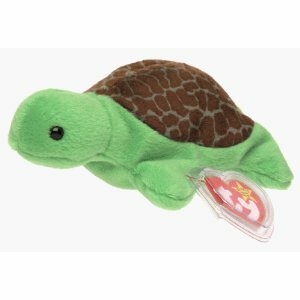 McDonalds Teenie Beanies are not considered apart of the 1st Generation family. 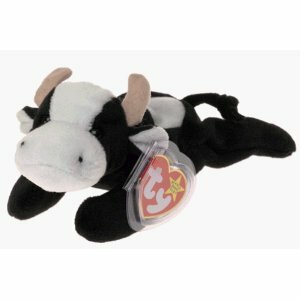 The McDonalds Beanie Babies are clearly marked ‘Teenie’ and are generally worth less. 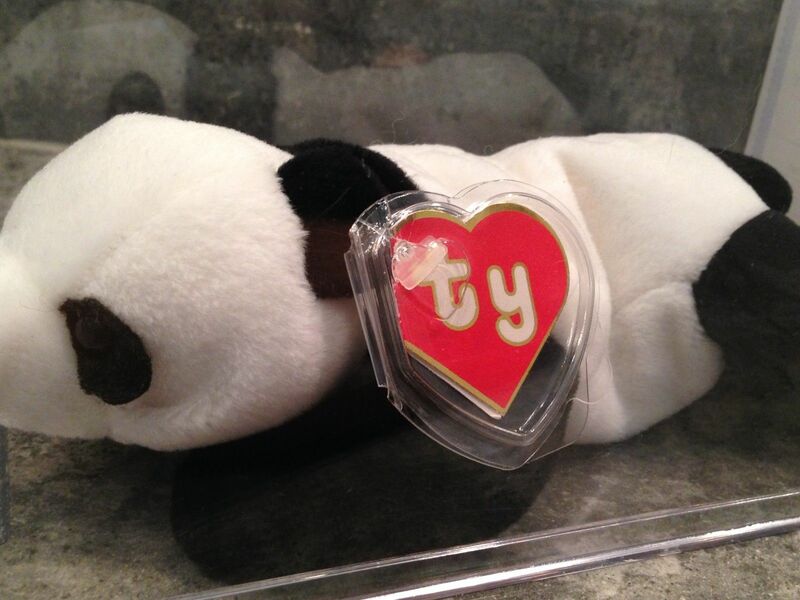 © 1993 Ty INC. – OR- © 1995 Ty INC. will appear on 1st Gen Tush Tags. 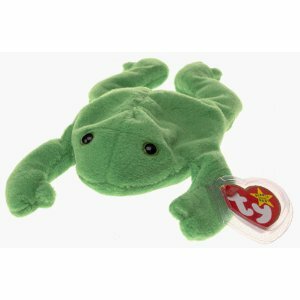 NOTE: Beanie Babies with a 1st Generation Hang Tag will only have: © 1993 Ty INC.
Not all 1st Gen Tags say “FOR AGES 3 AND UP” on them. 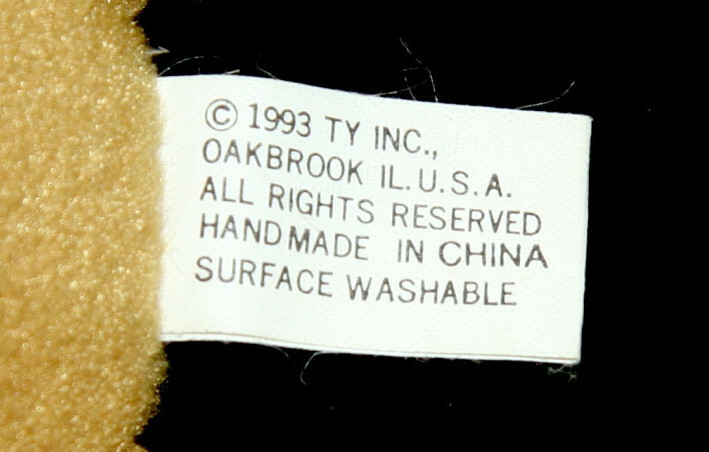 Not all 1st Gen Tags say “SURFACE WASHABLE” on them. 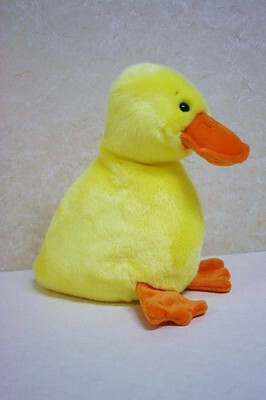 1st Gen Tush Tags will say “HANDMADE IN CHINA” or “HANDMADE IN KOREA”. 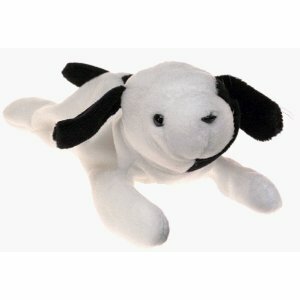 Black lettering with White background.